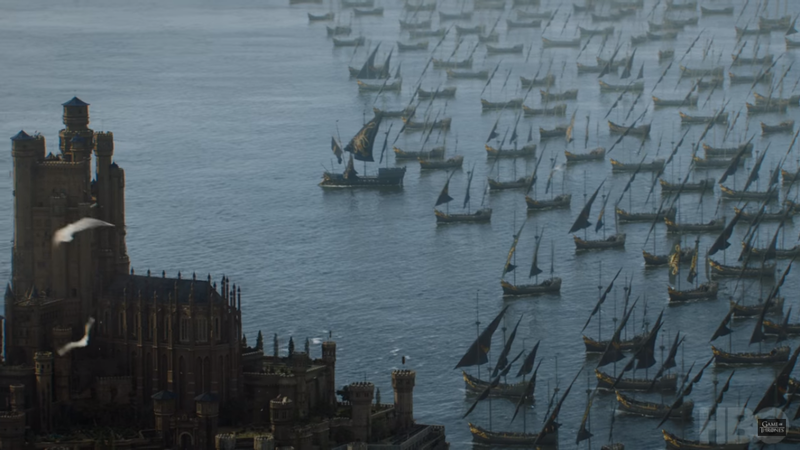 Game of Thrones Season 7 is nearing its end. And let’s admit we saw the episode six before today. Following the results of episode 6, many people suggested that the plot for the Finale of this season has been leaked too. If you have not read that plot, then don’t. Be surprised for what is coming. 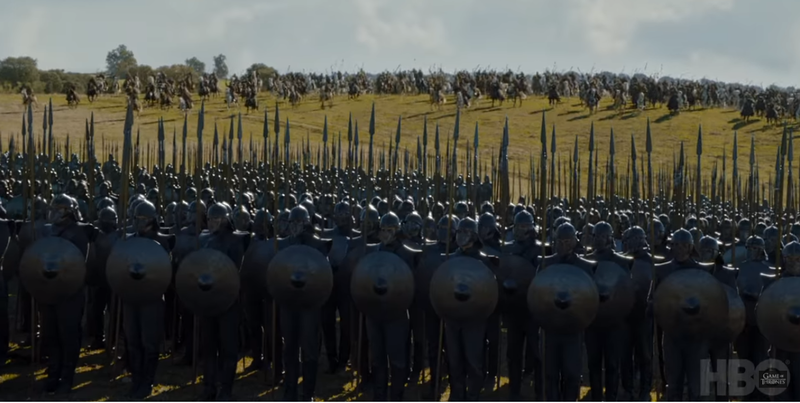 The great war is here and HBO just gave us a fair warning with the preview for the season finale. 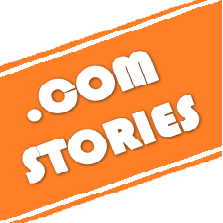 If you don’t want any spoilers or read the whole plot just scroll ahead and you’ll know only what they want you to know. 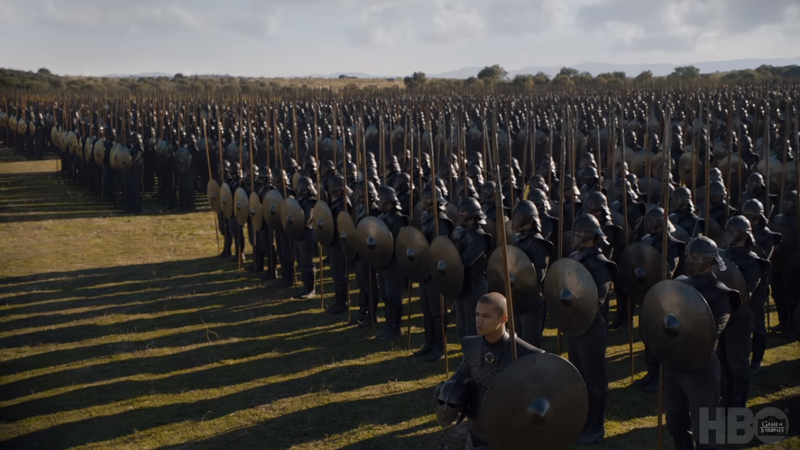 The Unsullied are clearly ready for the battle. 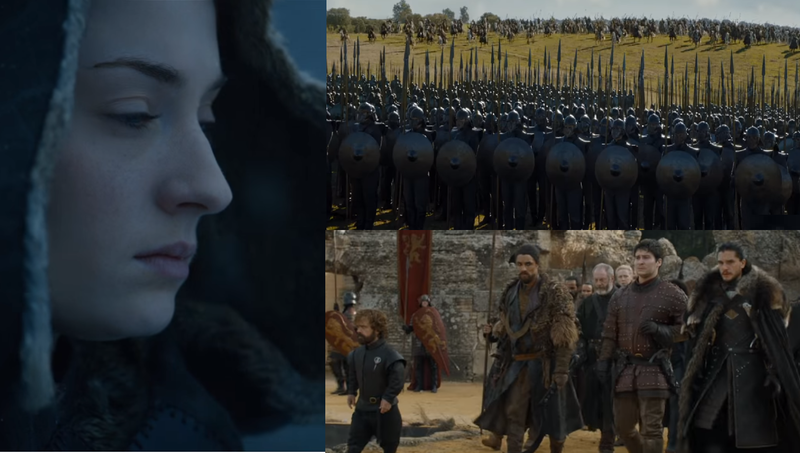 Seems like Dany is ready for the attack. But wait! Seems like so is Cersei. 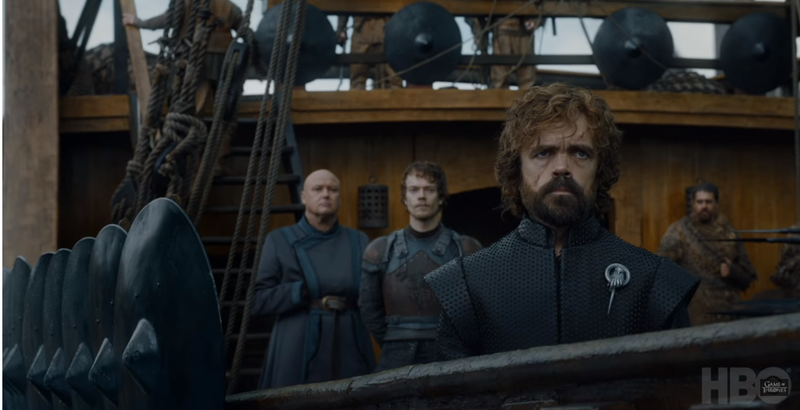 Look at Tyrion’s look the moment they arrive at King’s landing! Here’s the reason for that look! 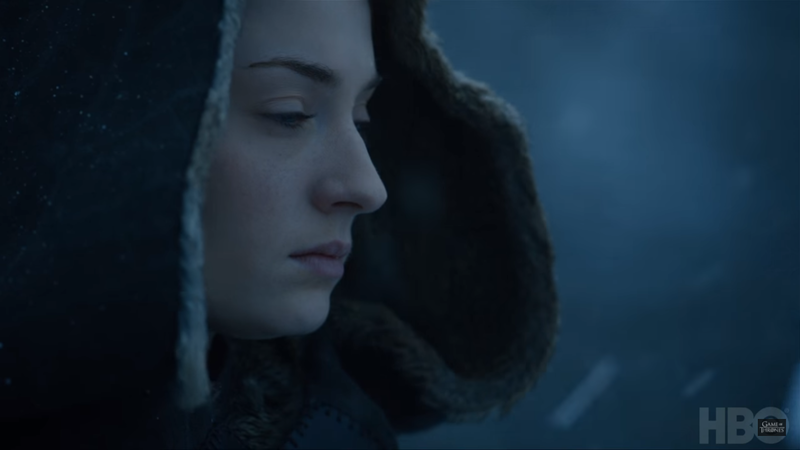 Sansa is clearly contemplating her next move. We all know what it is. But no spoilers here. 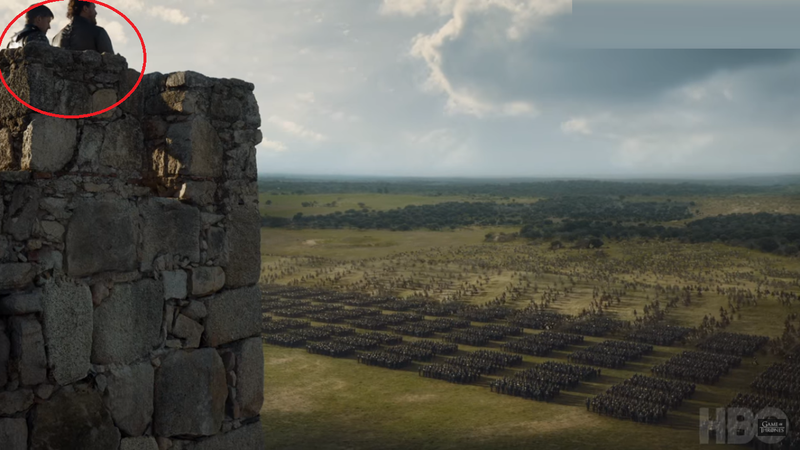 The armies have gathered but if Jamie is standing so far from all of it. It might be a war. Right? 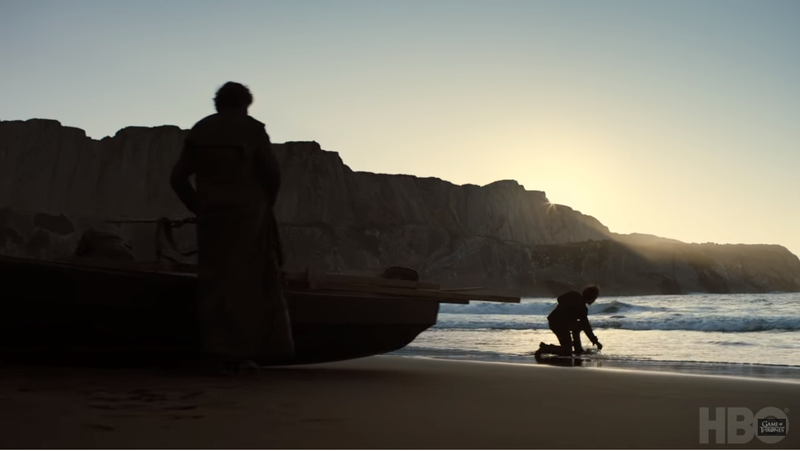 That’s Theon right there. It appears he might play a big part in this episode. Good for him! And here he (Theon) is again. 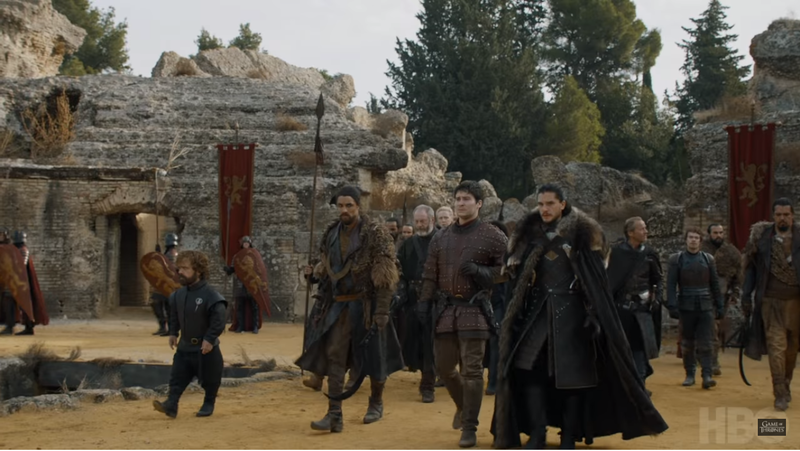 Alongside Ser Jorah, Tyrion, Jon Snow, and Podrick, ready to meet Queen Cersei. 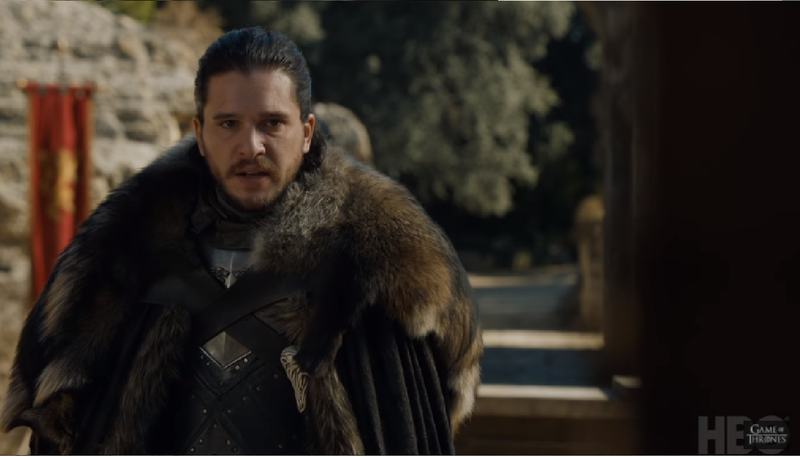 The final words of Jon SNow will give you goosebumps!